Description: Authorized by the Oklahoma Legislature in 1973, the commission became operative through a referendum election conducted by sheep and wool producers. 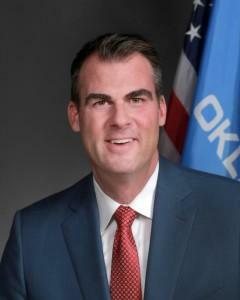 The legislation also called for the election, by the producers, of seven members of the commission, four from districts, one at-large, and two from producers of major purebred sheep in Oklahoma. 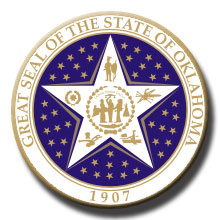 The commission's purpose is to conduct utilization, research, and market development of sheep and wool produced in Oklahoma. The commission is financed through fees assessed on each head of sheep and each pound of wool produced. The name was changed from the Sheep and Wool Commission in 2001. (Laws 2001, c. 146 § 60). Re-created until July 1, 2013.